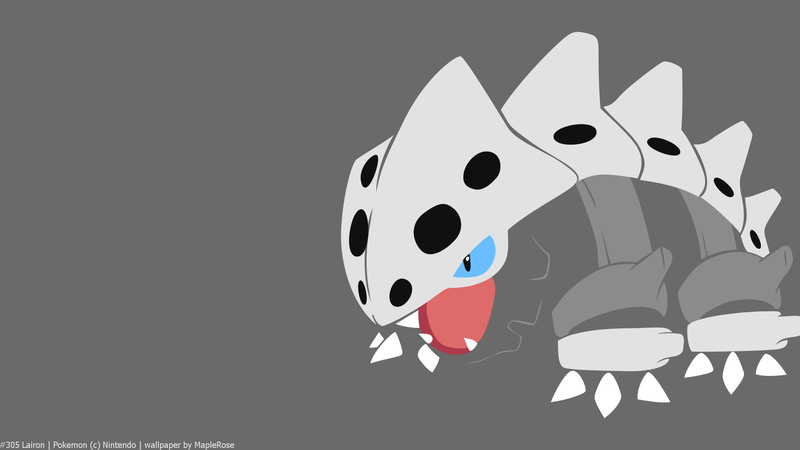 Lairon, the Iron Armor Pokémon. Lairon is the evolved form of Aron. By drinking nutrient rich spring water, it strengthens its steel body. 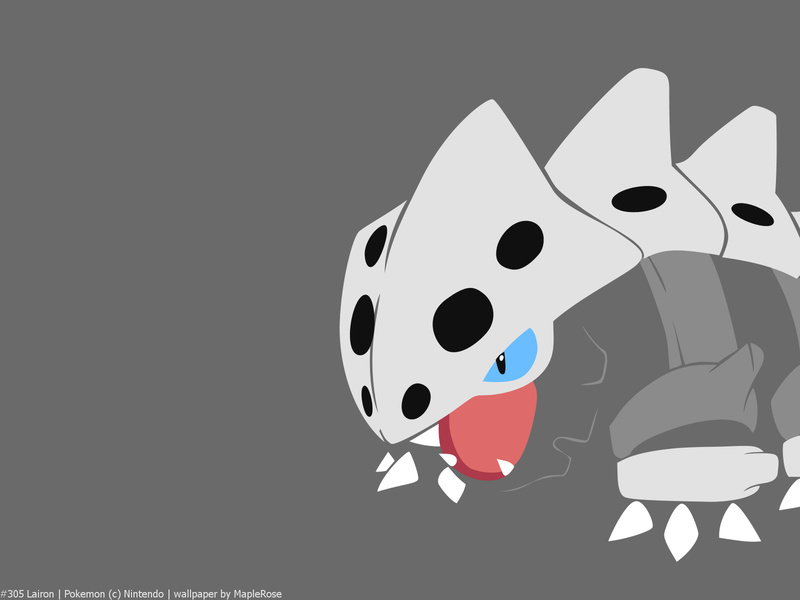 Lairon reminds me of Rhyhorn. They have similar builds, and have similar stat spreads, though Lairon being second evolution, has higher base stat total. Ground/Rock is a pretty terrible combination, but Lairon’s Steel/Rock is not that great either in terms of weaknesses, with double weaknesses to both Fighting and Ground. Unfortunately the majority of Steel’s few weaknesses are amplified by Rock. Although Steel/Rock does have many resistances, including double resistances to both Flying and Normal. Stat-wise, it has massive Defense, higher than a lot of fully evolved Pokemon. It also has good Attack. But its other stats are pretty low, including low Speed (not surprising for Steel type). 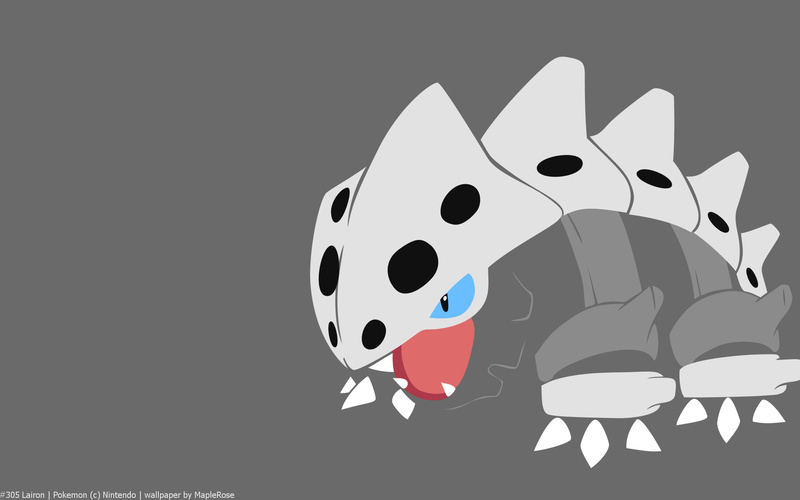 Despite being Rock type, it doesn’t learn any Rock type moves by level-up.